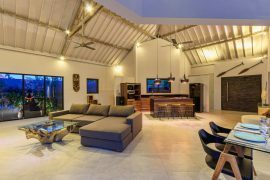 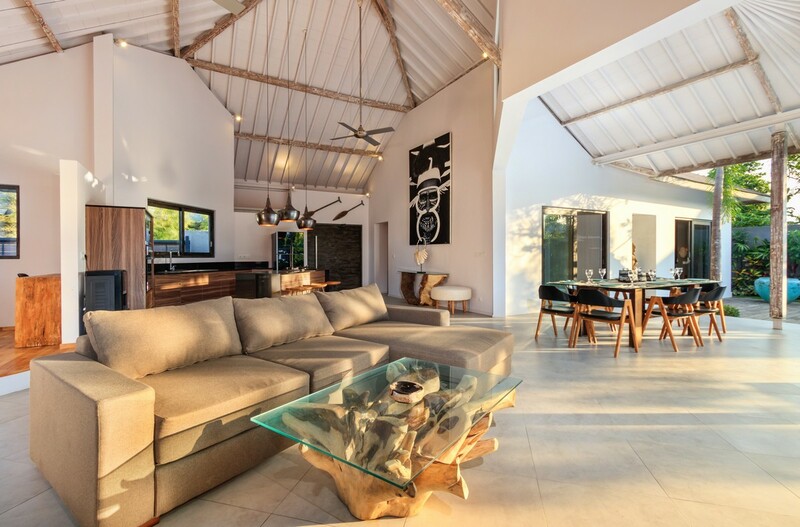 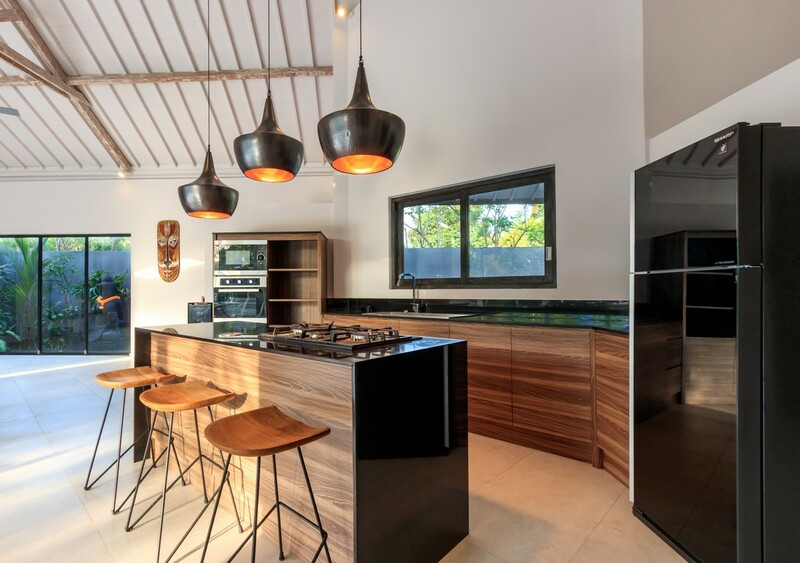 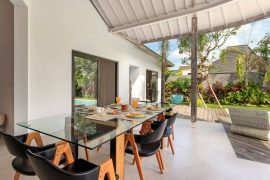 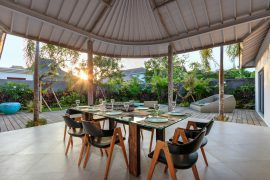 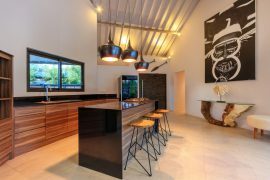 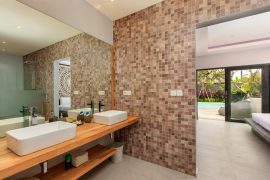 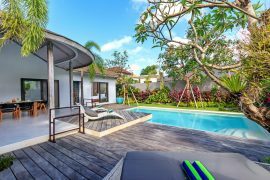 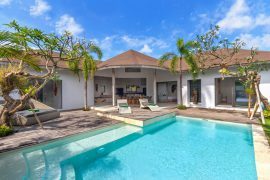 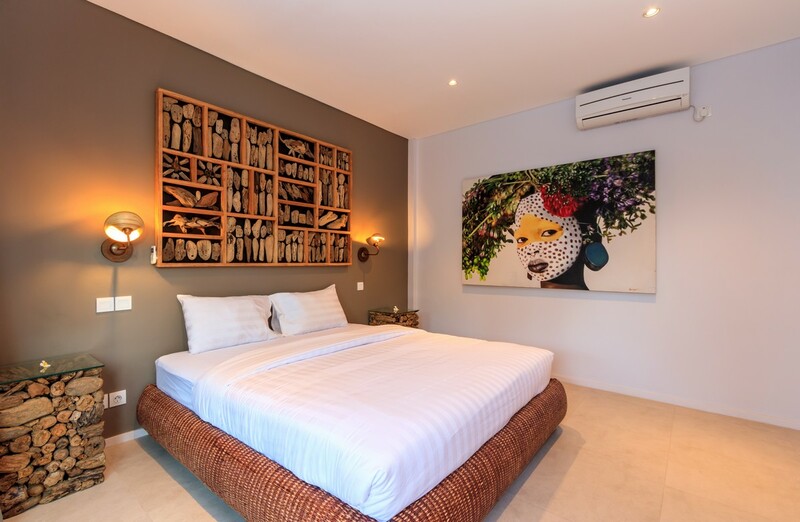 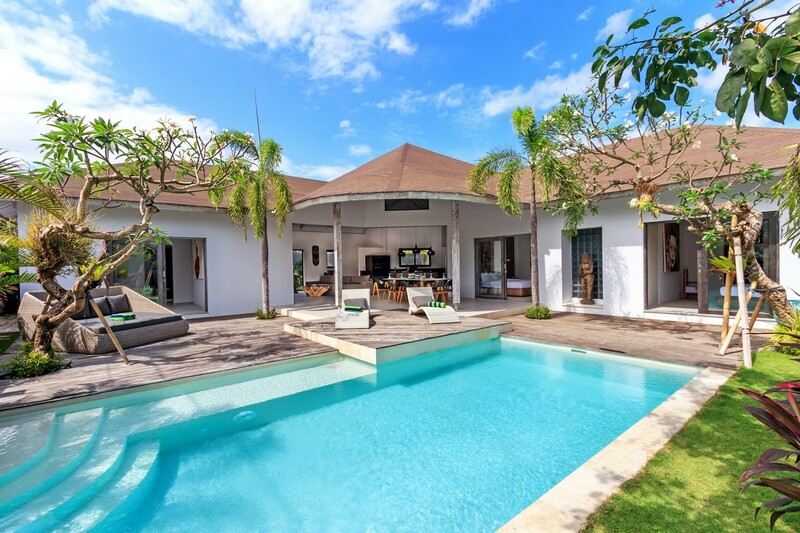 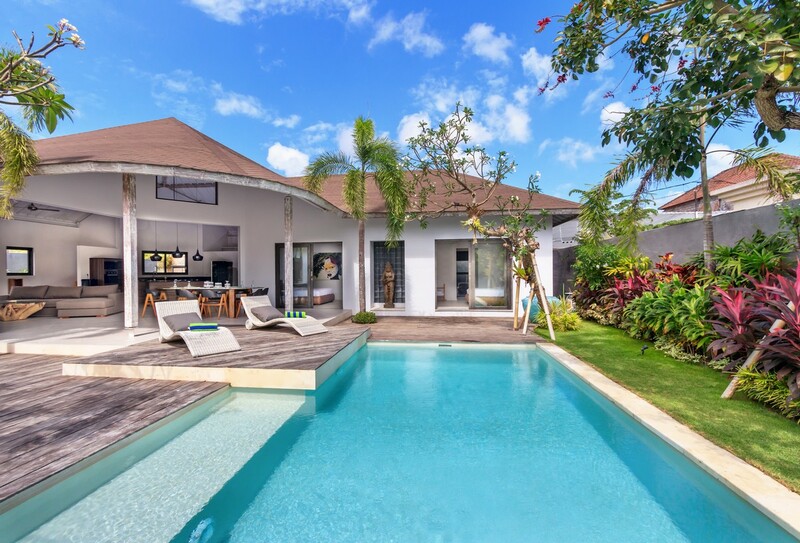 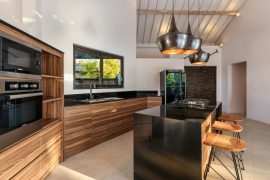 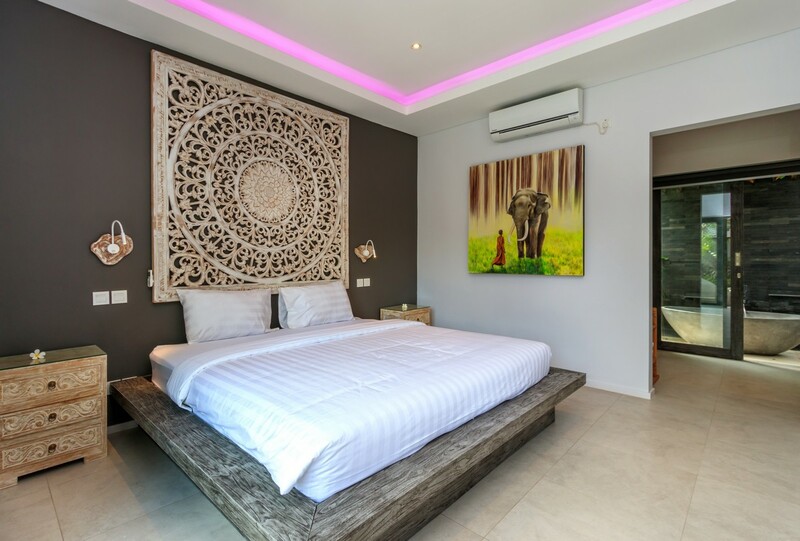 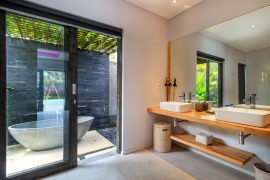 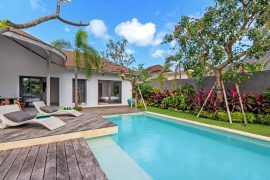 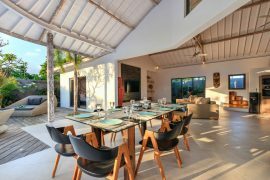 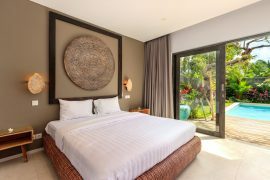 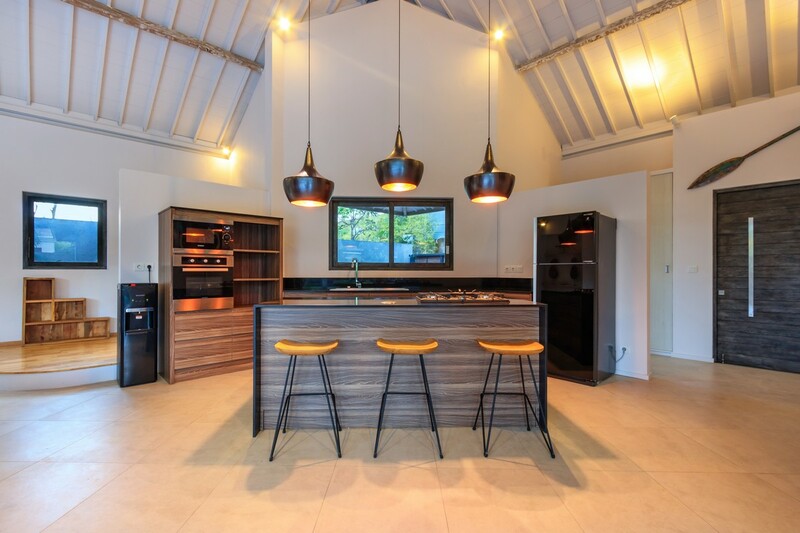 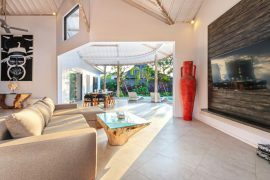 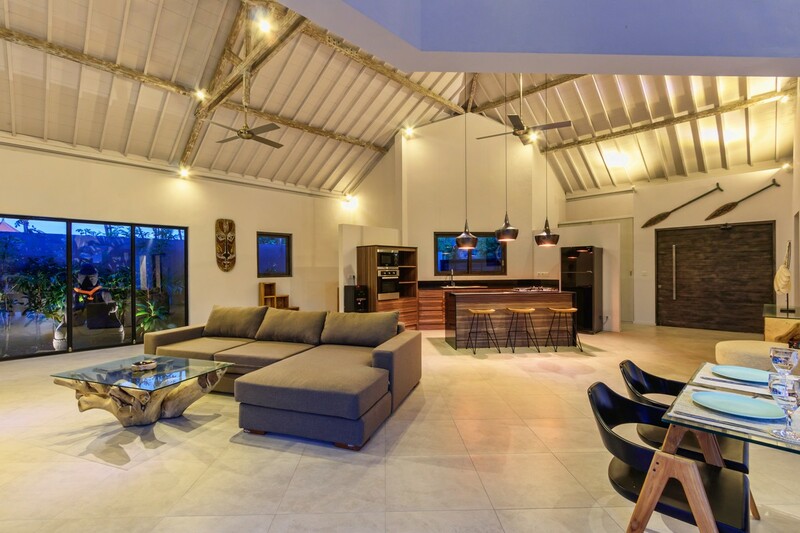 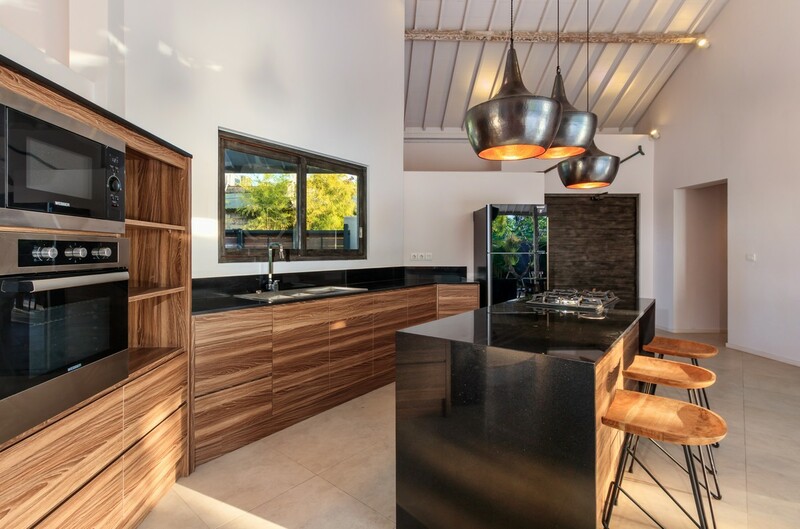 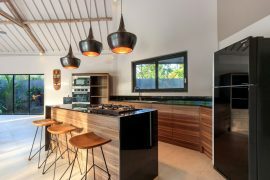 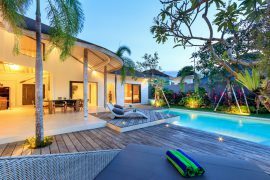 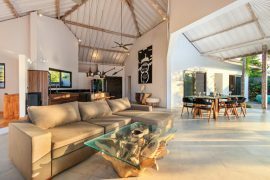 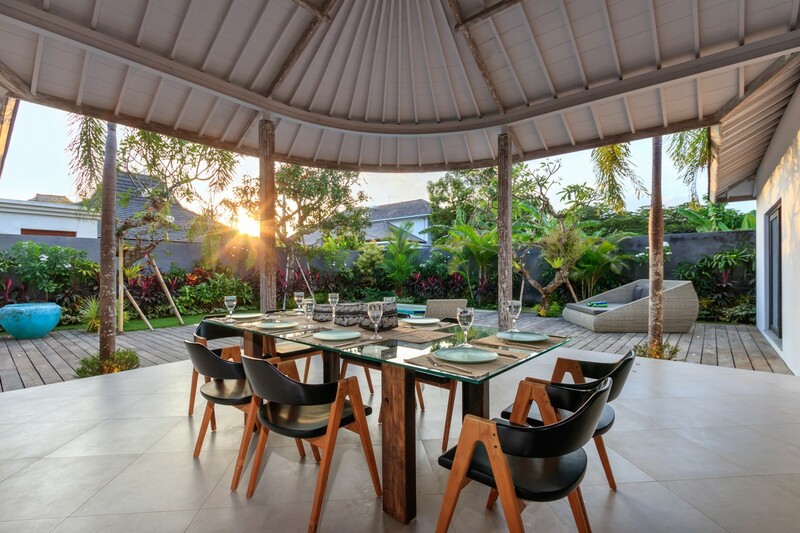 Welcome in Villa Ohana, our brand new listing villa located just in the border of Seminyak precisely located in the heart of Merthanadi, walkable from famous Gusto Café, fine dining of L’assiette Restaurant, naughty Nurys and many more. 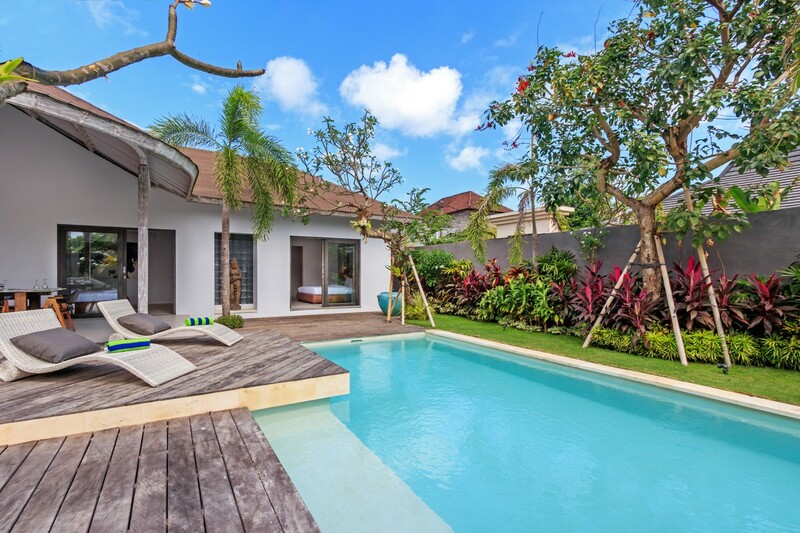 Within only 5 minutes you’ll reach Seminyak where all trendy activities happening. 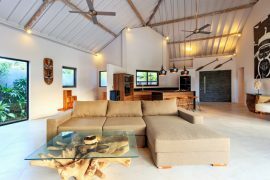 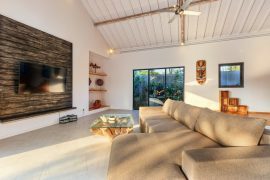 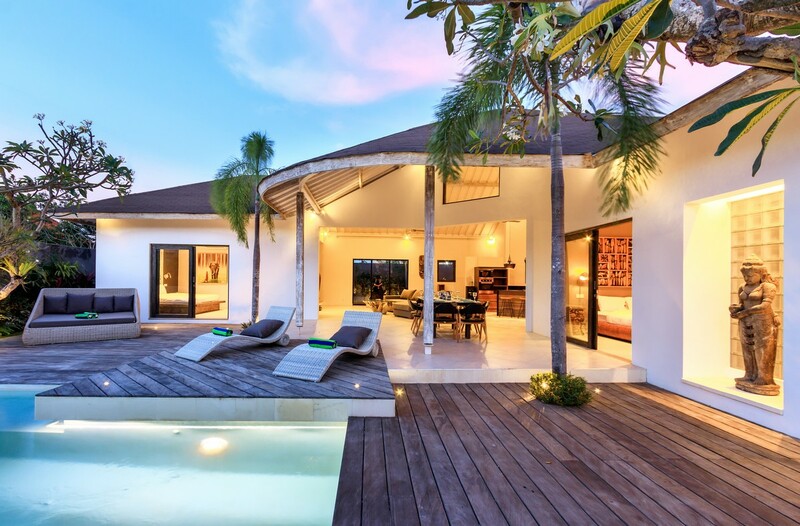 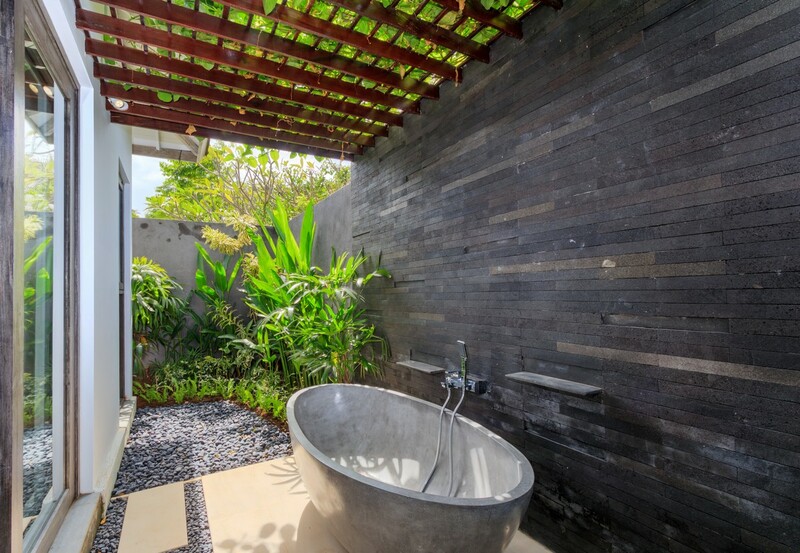 International airport of Ngurah Rai is just 20 minutes away and Canggu is just 10 minutes away. 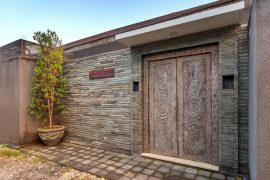 A perfect hide away to stay if you want to reach some town and city easily. Build with three deluxe bedrooms, all room is fitted with king size bed, built in AC, en suited bathroom and one bathtub for master bedroom. 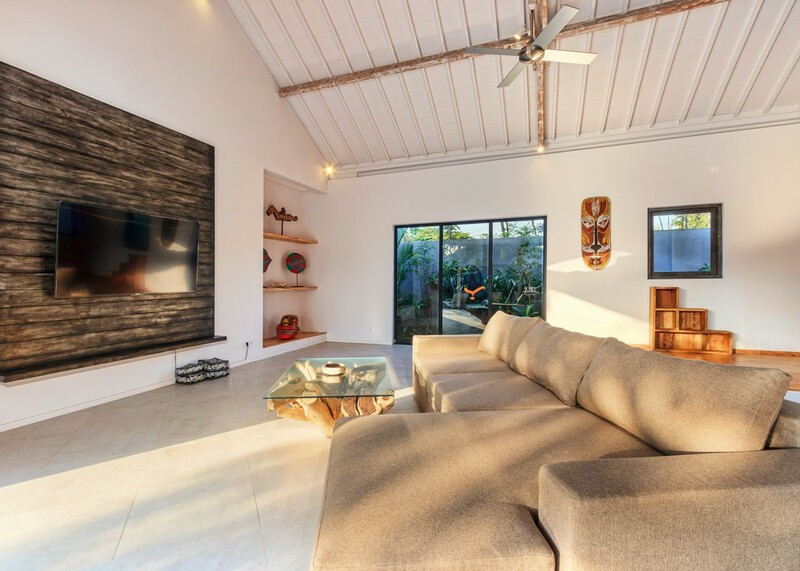 Designed with simplicity, joy and warmth. 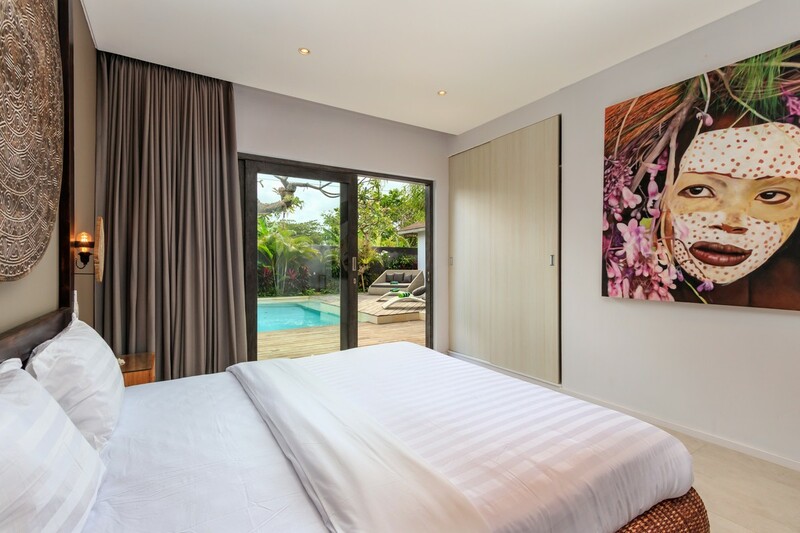 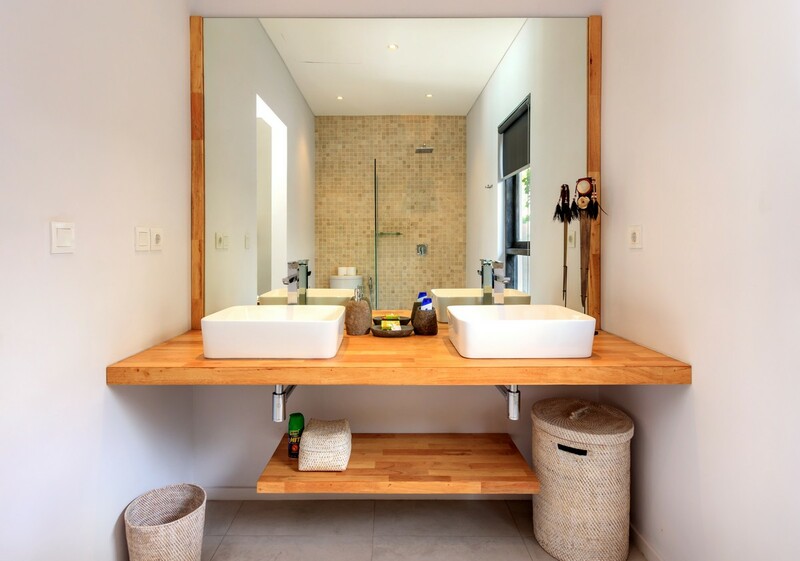 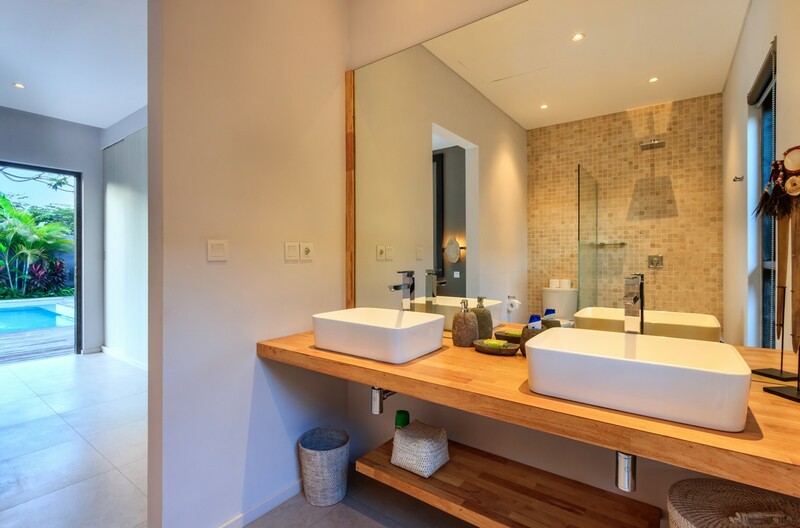 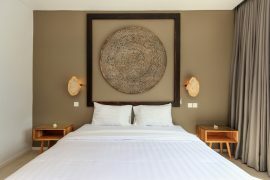 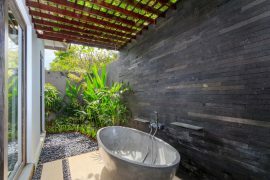 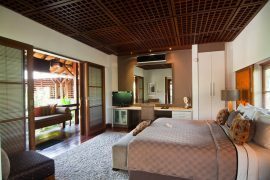 All bedrooms have same easy access to green lush garden, sparkling crystal pool and the spacious living space. 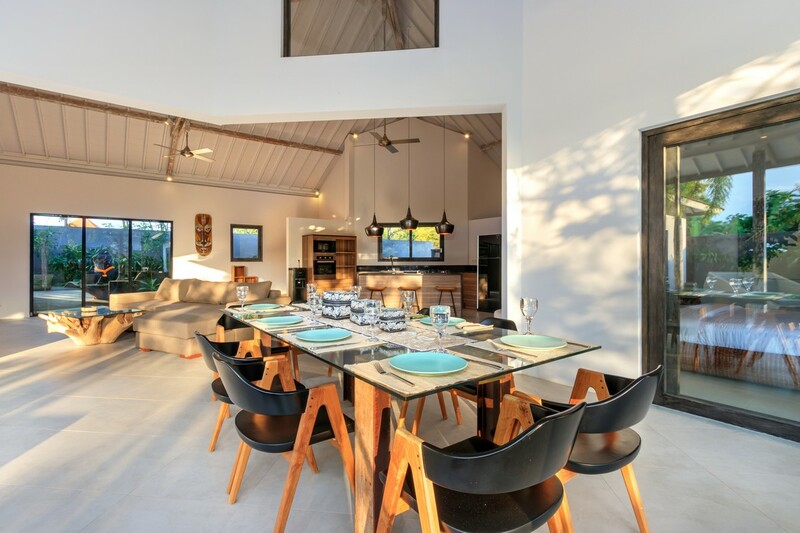 Perfectly dedicated for family or friends with up to 6 people. 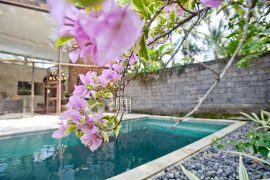 you can always benefit the villa, no matter where you hang out in the villa , you get to enjoy the villa, pool and garden. 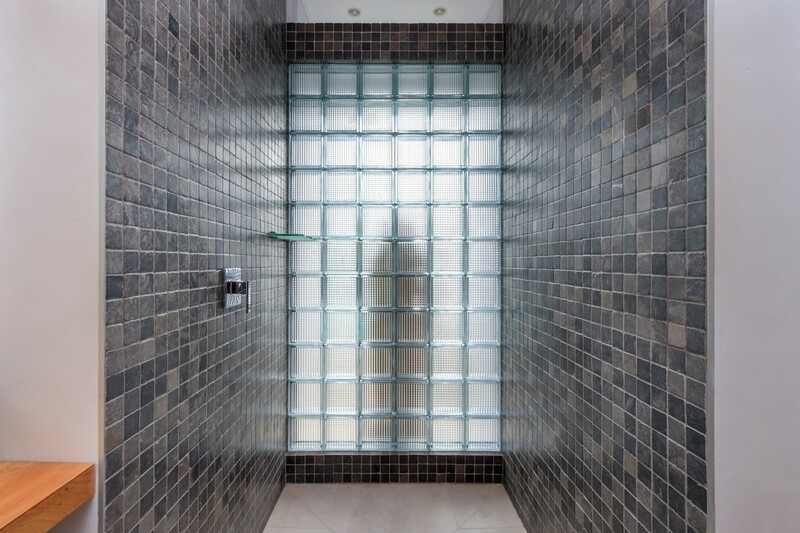 Its will came in handy for parent to keep a watch eye for their children. 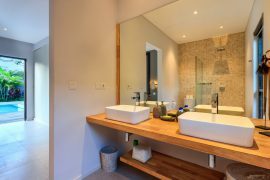 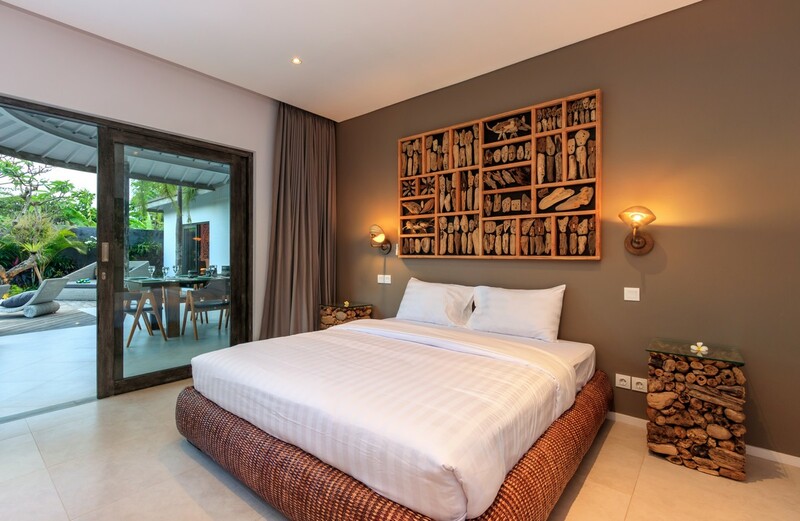 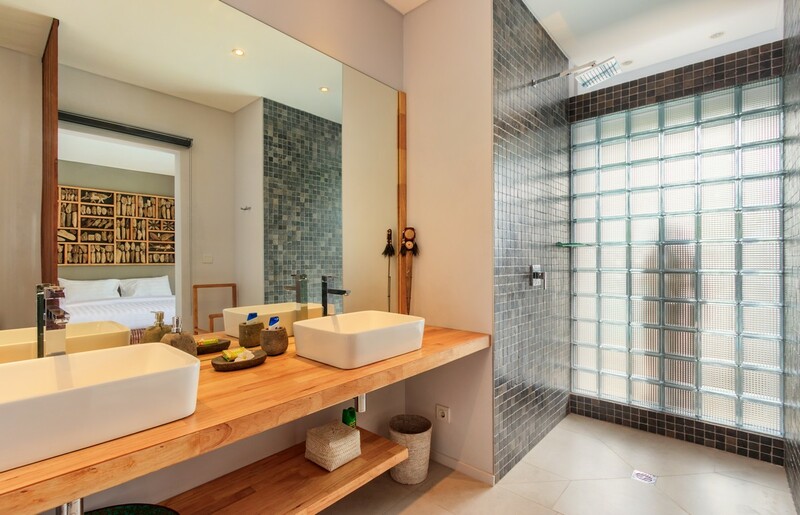 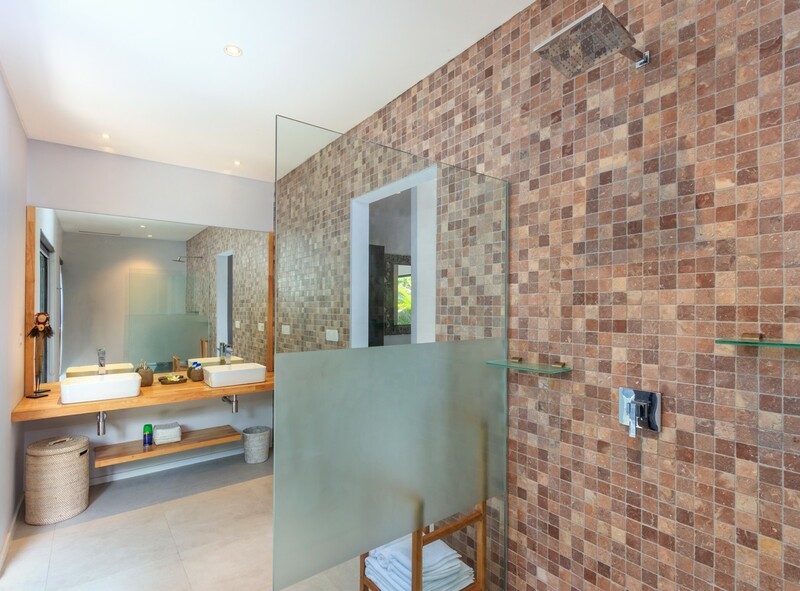 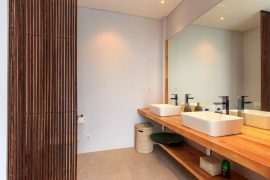 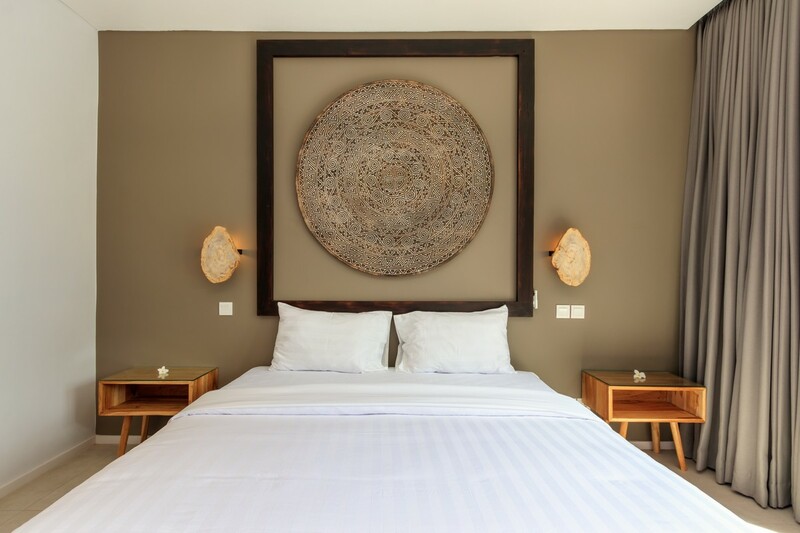 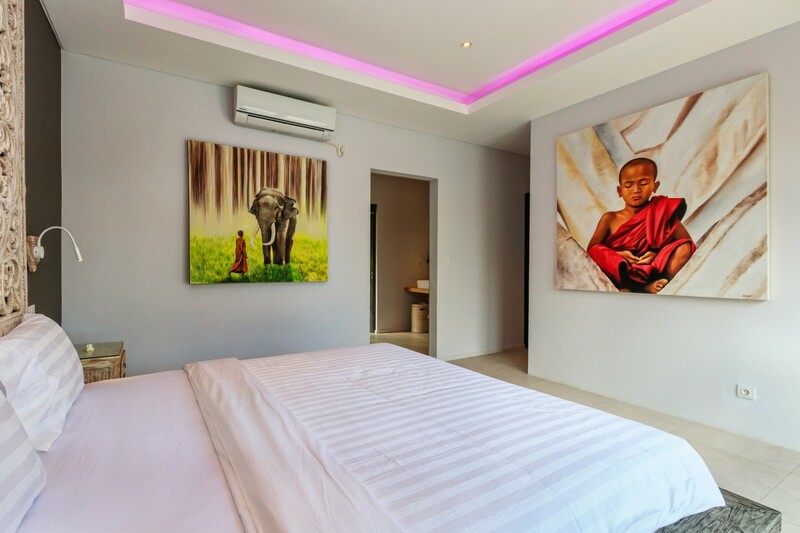 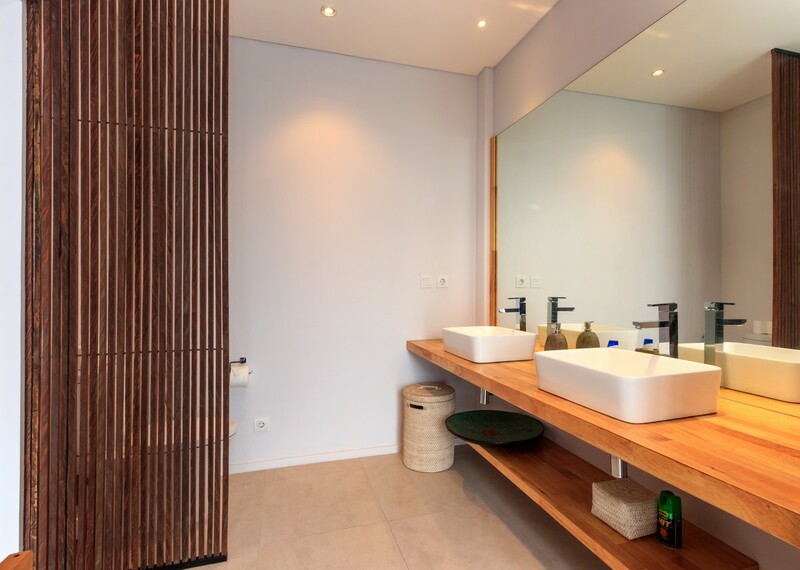 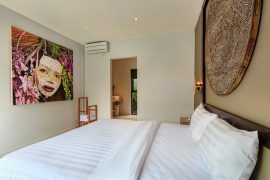 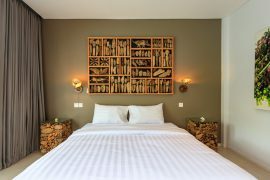 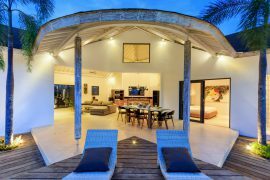 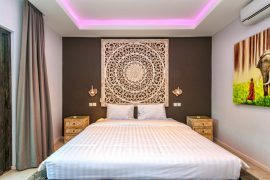 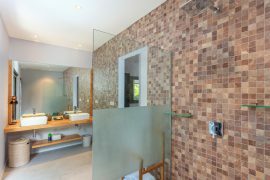 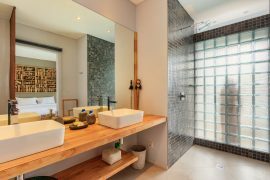 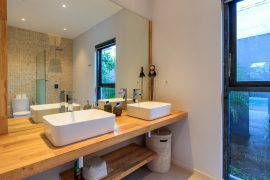 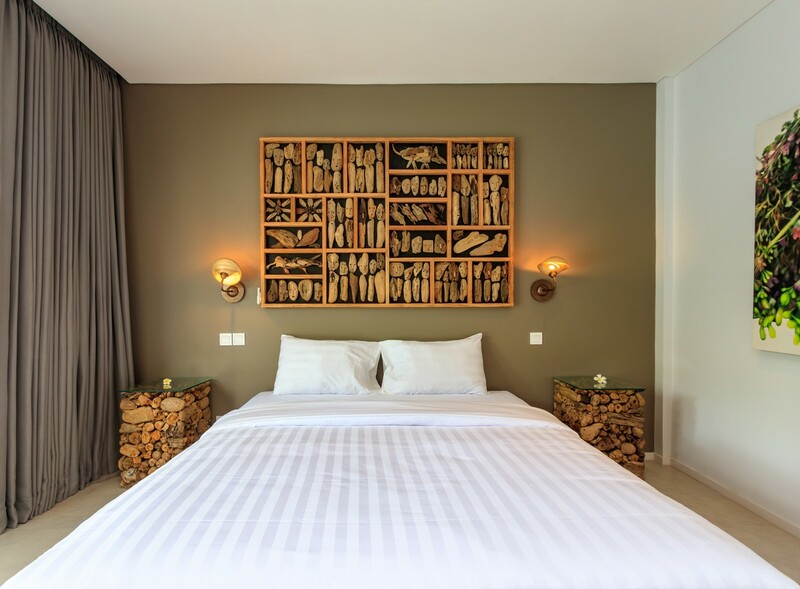 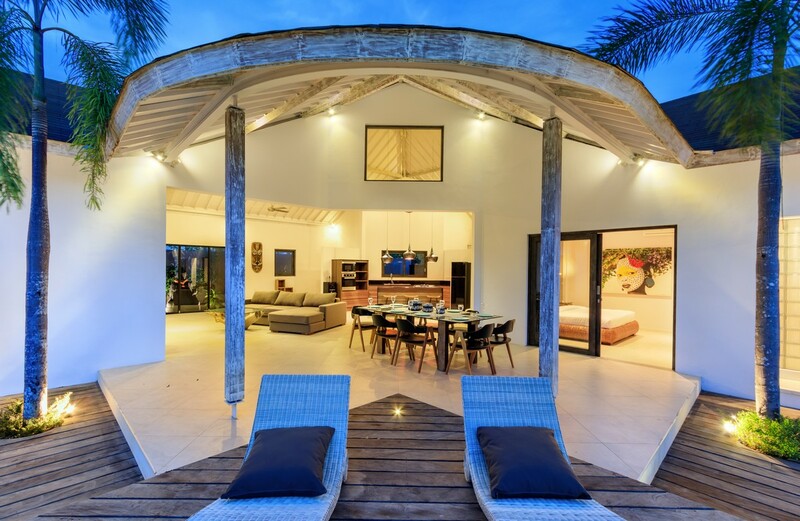 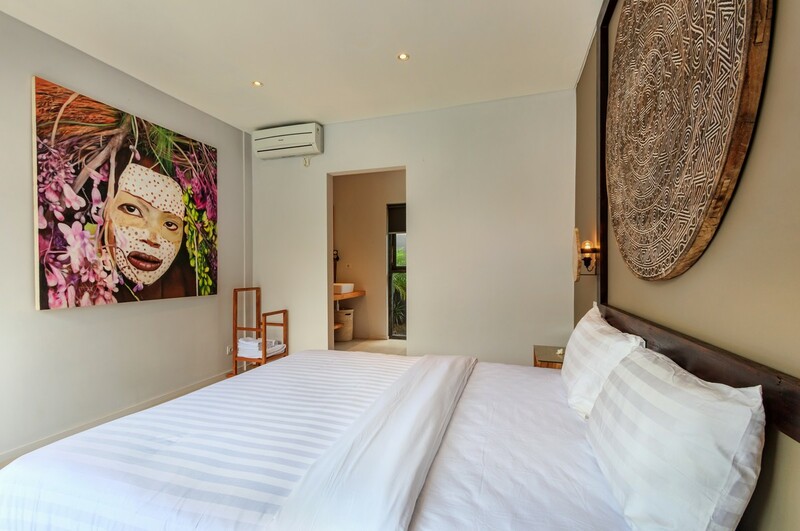 To make you stay more homey and comfortable; we have dedicated team of housekeeping, pool attendant, gardener who work regularly so the villa can have good maintenance for your total comfort. 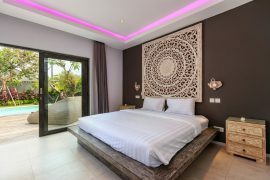 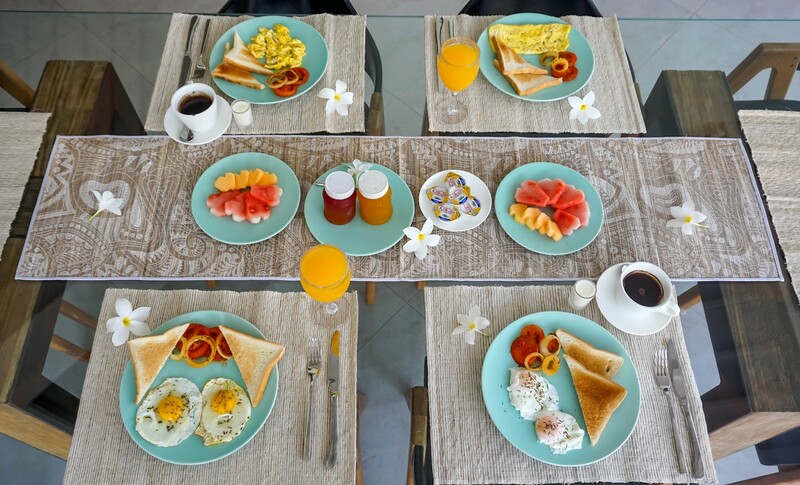 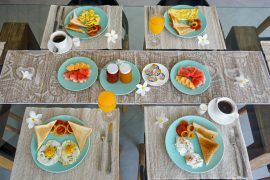 Variety of tips to do and don’t while you explore the island like private chauffer, in villa dining, on call baby sitter and it will be our pleasure to provide that, please do not hesitate to ask us. 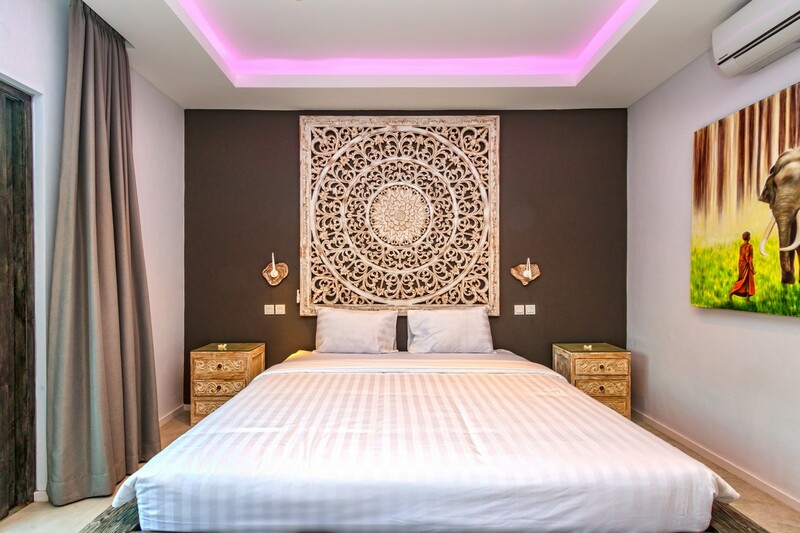 Additional service such unlimited wireless cover whole area, cable TV with over 90 channel and Bluetooth stereo all is working perfectly for all member. 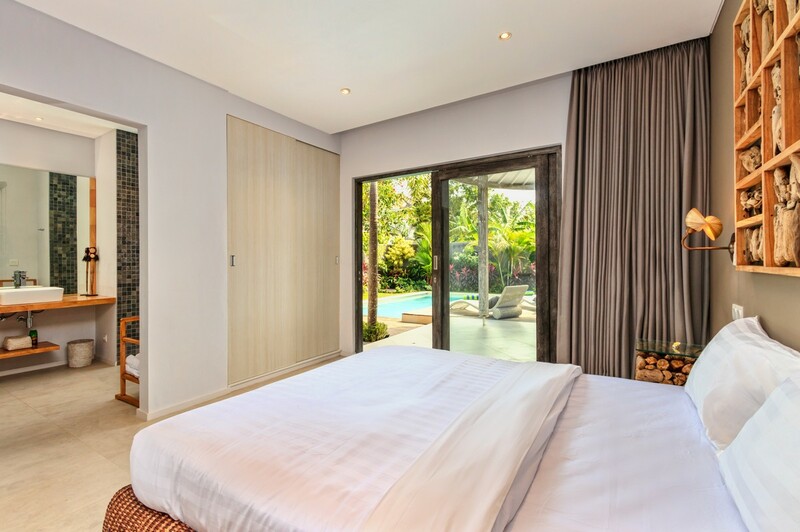 Benefit complimentary of airport pick up on arrival using luxury car with 6 seat free of charge. 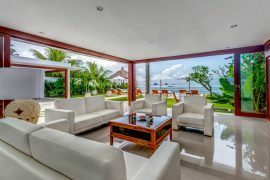 We look forward to welcoming you in Villa Ohana and let the adventure begin.